Oscar Winners 2013 are now available below. 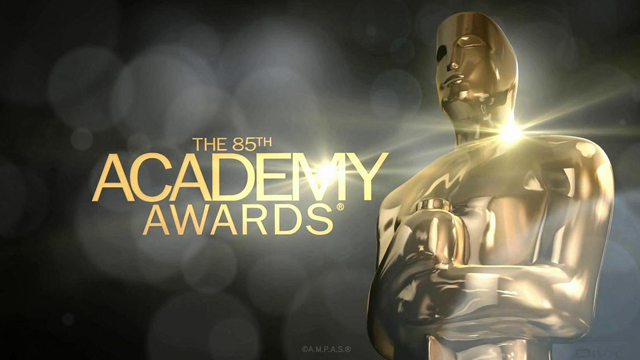 The 85th Academy Awards was held at Dolby Theatre in Hollywood. And the favorite film of the year goes to "Argo," as best-picture winner. Below are the winners of the 85th Academy Awards, listed in any order. For the meantime, if you like this article and you want share the info about Oscar 2013 Full List of Winners, please bookmark this page and share it to your friends on Facebook, Twitter and Google+. Comments or suggestions about "Oscar 2013 Full List of Winners" is important to us, you may share it by using the comment box below.